Based on monitoring results in each project country, evidence based recommendations for improvement of the child rights and child protection state were developed in Albania, Bosnia and Herzegovina, Montenegro, Kosovo and Serbia. Recommendations were developed by the CSO representatives and for the first time by children. This process has introduced child perspective for the first time, enabling high level of their participation. Recommendations for each country will be delivered to the respective EU Delegation, as part of the EU progress report contribution from the civil society in regard to human/child rights chapter and will be also shared with all relevant national stakeholders in the period to come. 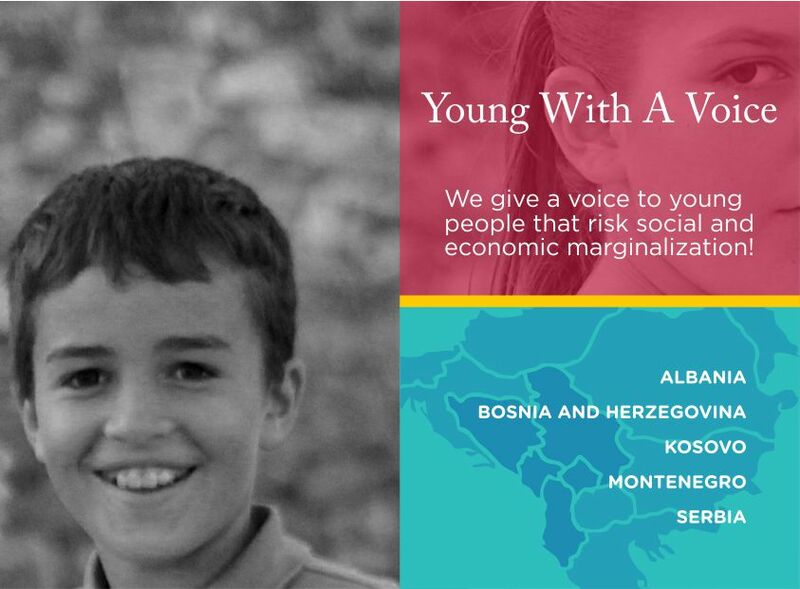 Sets of recommendations from each country will be published in the Brochure “State of Child Rights in the Western Balkans”, that will offer general overview of the issues potential resolutions regarding the state of child rights and child protection in the region.